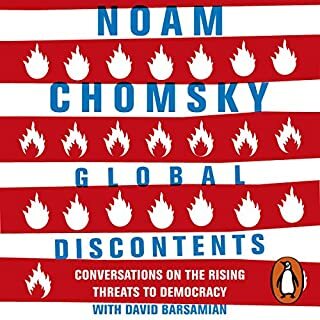 Penguin presents the audiobook edition of Global Discontents by Noam Chomsky, read by Noam Chomsky and David Barsamian. 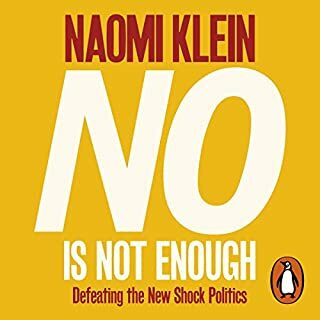 Global Discontents is an essential guide to geopolitics and how to fight back, from the world's leading public intellectual. What kind of world are we leaving to our grandchildren? 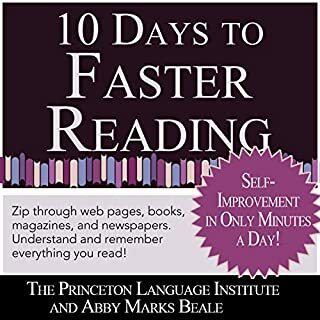 How are the discontents kindled today likely to blaze and explode tomorrow? 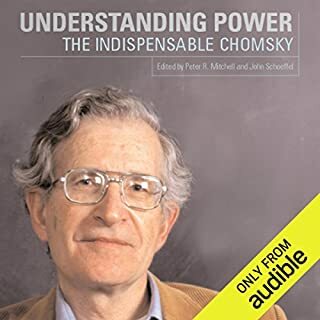 Described by the New York Times as "arguably the most important intellectual alive," Noam Chomsky is known throughout the world for his highly influential writings on language and politics. 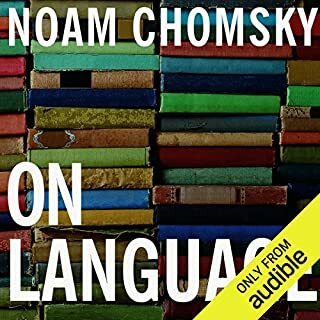 Featuring two of Chomsky's most popular and enduring books in one omnibus volume, On Language contains some of the noted linguist and political critic's most informal and accessible work to date, making it an ideal introduction to his thought. 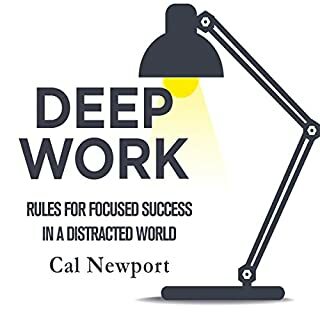 Fooled by Randomness is the word-of-mouth sensation that will change the way you think about business and the world. 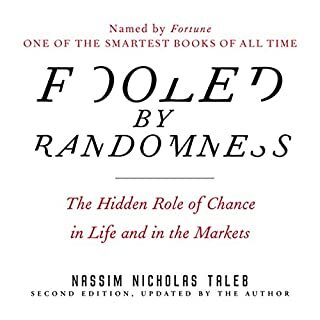 Nassim Nicholas Taleb - veteran trader, renowned risk expert, polymathic scholar, erudite raconteur has penned a modern classic that turns on its head what we believe about luck and skill. 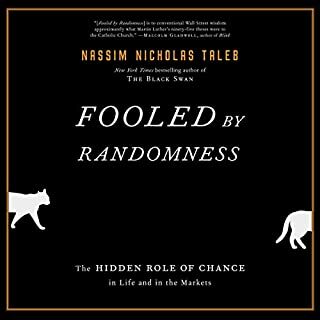 Set against the backdrop of the most conspicuous forum in which luck is mistaken for skill - the world of trading - Fooled by Randomness provides captivating insight into one of the least understood factors in all our lives. 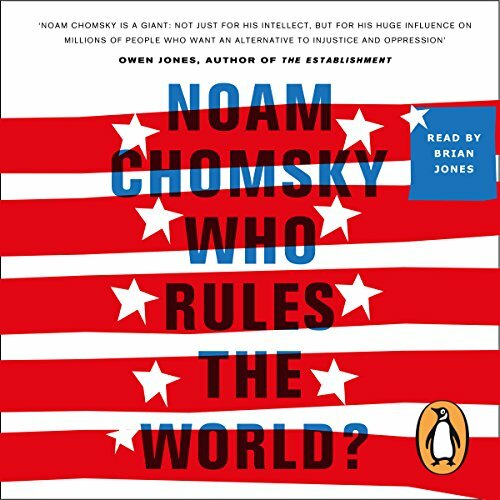 Penguin presents the unabridged downloadable audiobook edition of Who Rules the World? 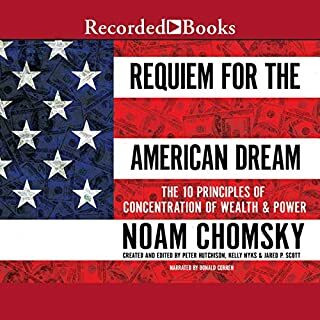 by Noam Chomsky, read by Brian Jones. 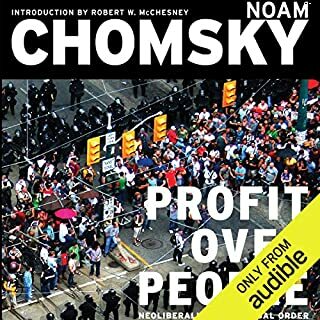 Internationally renowned political commentator Noam Chomsky examines America's pursuit and exercise of power in a post-9/11 world. Noam Chomsky is the world's foremost intellectual activist. 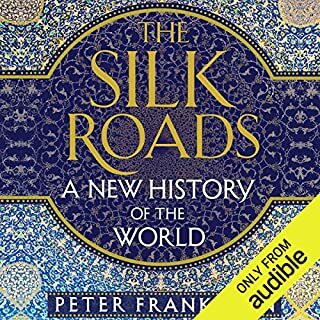 Over the last half century, no one has done more to question the great global powers who govern our lives, forensically scrutinizing policies and actions, calling our politicians, institutions and media to account. The culmination of years of work, Who Rules the World? 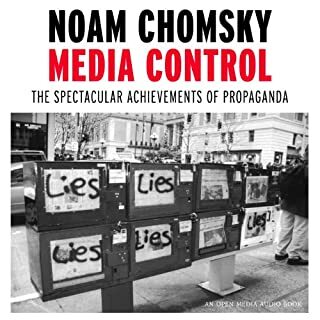 is Chomsky's definitive intellectual investigation into the major issues of our times. 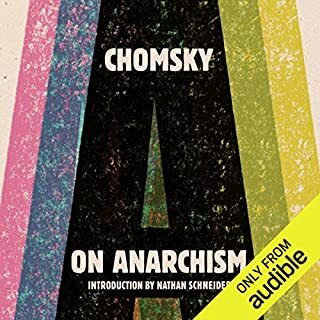 From the dark history of the US and Cuba to China's global rise, from torture memos to sanctions on Iran, Chomsky explores how America's talk of freedom and human rights is often at odds with its actions. 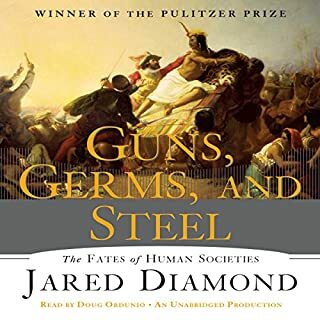 Delving deep into the conflicts in Iraq, Afghanistan and Israel/Palestine, he provides nuanced, surprising insights into the workings of modern-day imperial power. The world's political and financial elite have become ever more insulated from democratic constraints on their actions. Chomsky shines a powerful light on this inconvenient truth. 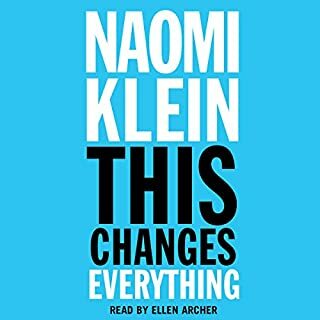 With climate change and nuclear proliferation threatening the survival of our civilization, the message has never been more pertinent or more urgent: the need for an engaged and active public to steer the world away from disaster grows ever greater. Fiercely outspoken and rigorously argued, Who Rules the World? 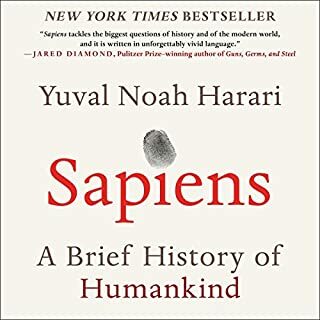 is an indispensable guide to how things really are from the lone authoritative voice courageous and clear-sighted enough to tell us the truth. Noam Chomsky als eine Art schlechtes Gewissen us-amerikanischer Hegemonialpolitik zeichnet ein düsteres Bild des Imperium Americanum: Wachsende Ungleichheit und Aushöhlung demokratischer Institutionen im Inneren, knallharte Machtpolitik nach Außen wie dicht der ideologische Schleier aus angeblicher Menschenrechtsagenda auch gewoben sein mag. Die Sicht des legendären US-Intellektuellen auf sein eigenes Land würde ich als Anti-Clancy bezeichnen. 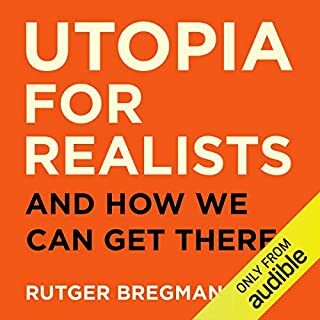 Pflichtschuldigst sei angemerkt das hier auf Audible auch ein Anti-Chomsky Reader verfügbar ist. Das ein so urteilsstarkes Hörbuch zum heftigen Widerspruch einlädt kann nicht ausbleiben. Mir fällt es sehr schwer im wenn auch laienhaften Blick auf 70 Jahre US-Außenpolitik nach dem zweiten Weltkrieg das Wirken einer Menschenrechtsagenda zu erkennen die auch dann selbstverpflichtend war, wenn die Interessen des Imperiums vor allem eines geboten: Machterhalt. Meinem politischen Bildungseifer kam dieses Hörbuch gerade recht. makes you almost cry about the world. 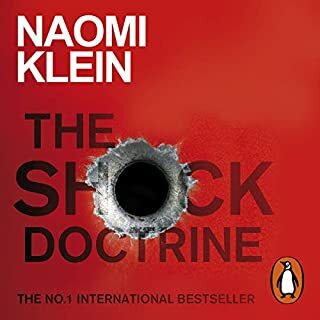 well informed book about the ill politics of the major power in the world. makes you want to shout out in despair.